Blending on the go functionality with urban styling the City Smart range is full of minimalist cool. 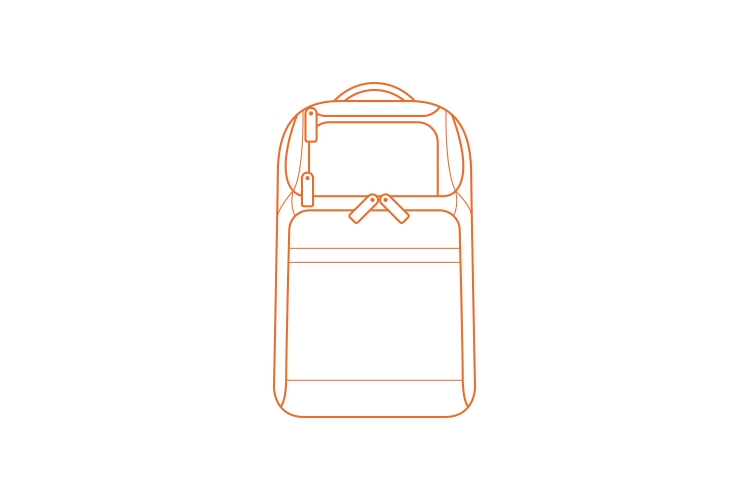 Featuring an innovative Multi-Fit cradle in the padded laptop compartment, which can securely accommodate a range of different sized hardware, this backpack offers protection for laptops between 12.5 and 15.6” with a reassuringly snug fit. The Advanced backpack has been designed to fit your laptop and your life, including dedicated pockets and compartments for your belongings and accessories. Padded shoulder straps and ventilated back padding ensure comfort even when carrying a heavy load.